Dubai. 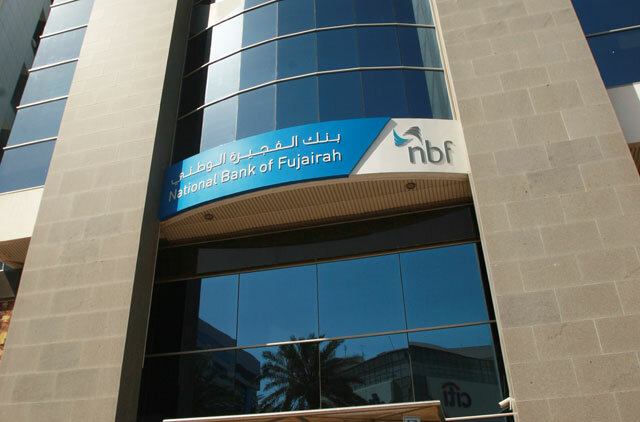 The National Bank of Fujairah (NBF) reported on Monday a 30 per cent spike year-on-year in its net profit for 2018, which reached Dh615.3 million and marked the bank’s highest ever profits. The earnings put net profit in the fourth quarter of 2018 alone at Dh153 million, more than twice the Dh71 million recorded in the same quarter of 2017. The rise came as customer financing rose 8.9 per cent in 2018 and NBF took what it described as a “disciplined” approach to cost management. Impairment costs were also lower year-on-year, down by 1 per cent in 2018 and 46 per cent in the fourth quarter of the year alone. The ratio of non-performing loans to total loans improved to 5.13 per cent at the end of last year from 5.53 per cent in late December 2017. The bank’s board of directors recommended it distributes 20 per cent of its profits as cash dividends and bonus shares.